Download "893 Table 1. CCT condition. 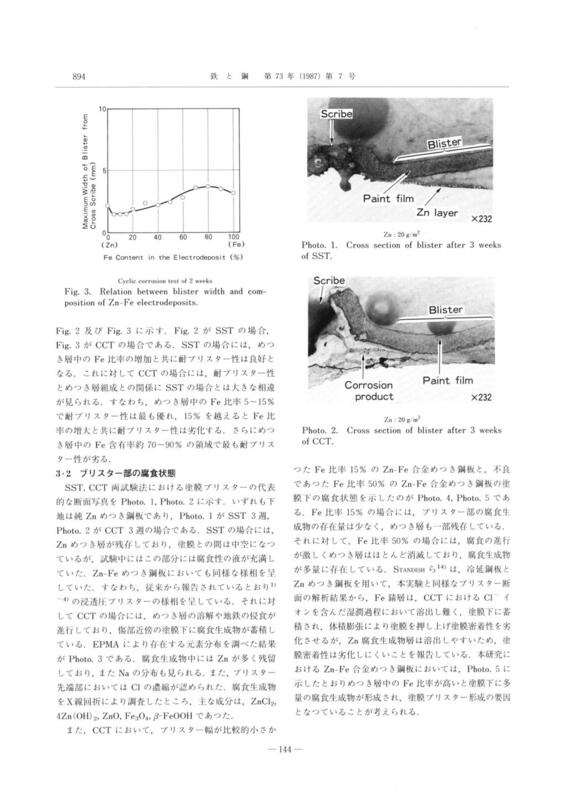 Fig.1.Shematic figure for measuring corrosion potential. 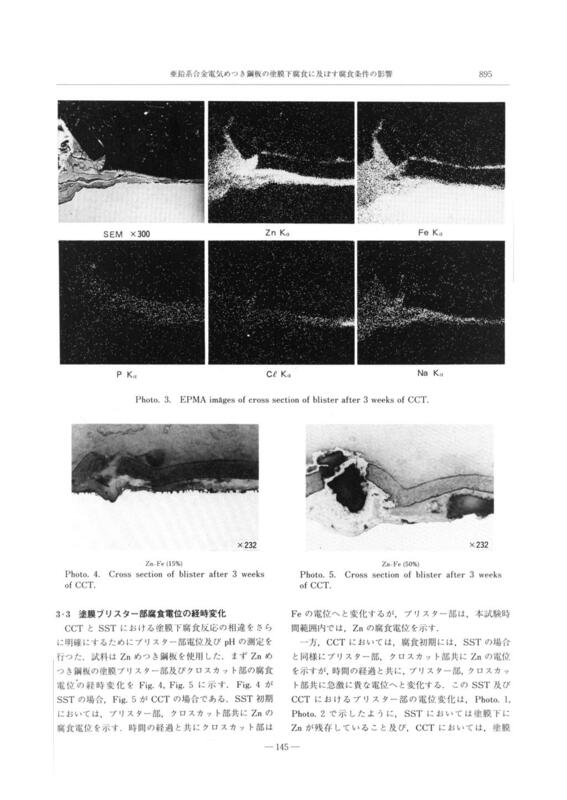 Salt spray test of 2 weeks Fig.2.Relation between blister width a"